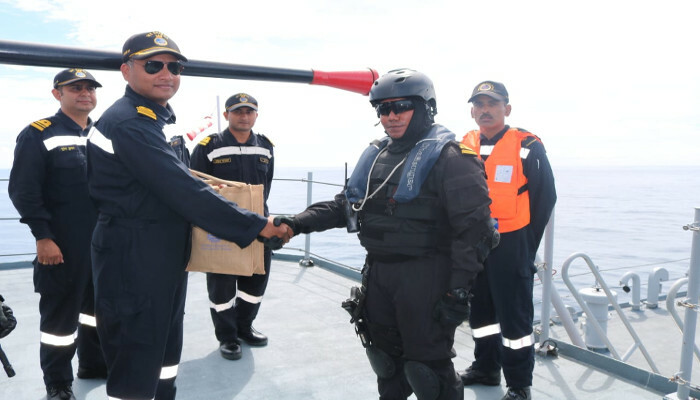 The Closing Ceremony was conducted on board KD Jebat on 22 October 2018, which was attended by Rear Admiral SJ Singh, NM, Flag Officer Sea Training (FOST) and the INWT Staff who have had actively participated in the Work Up of the RMN Ship. 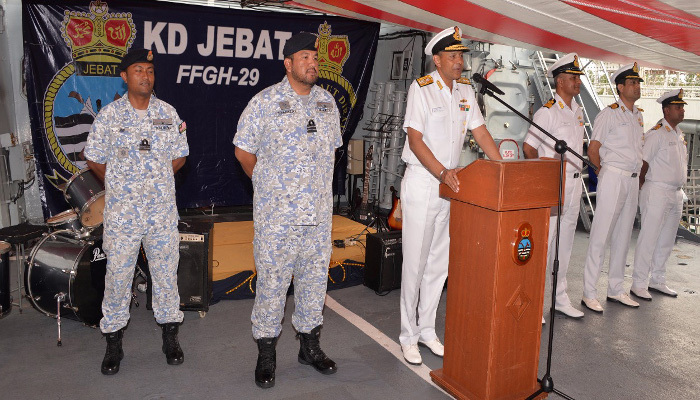 During the ceremony, the FOST addressed the crew of KD Jebat and complimented them for their excellent performance during the Work Up. 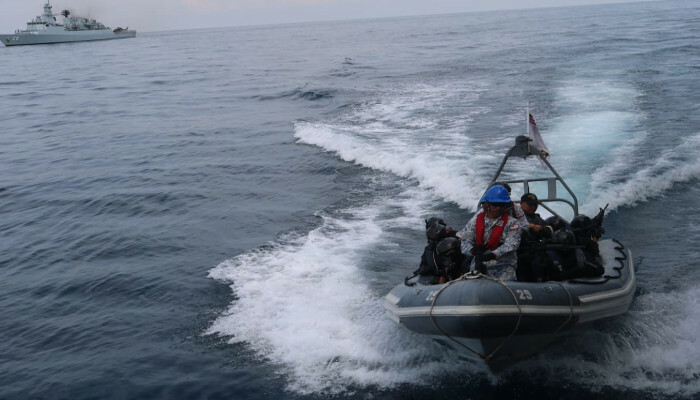 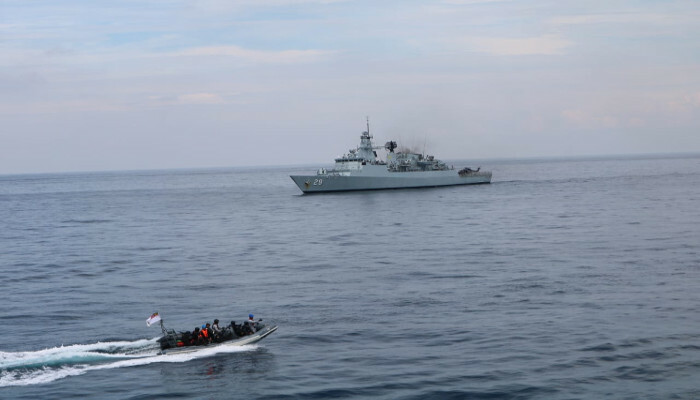 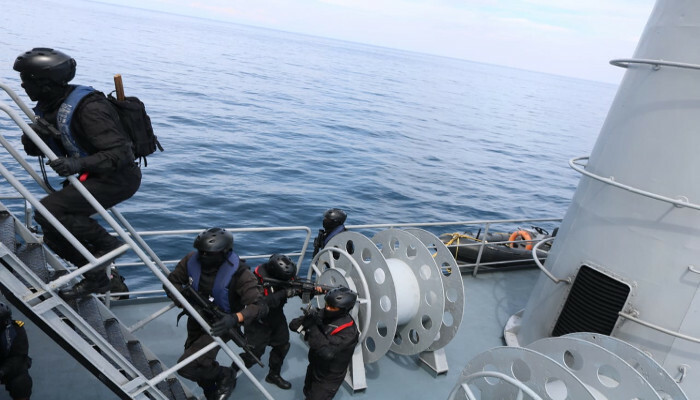 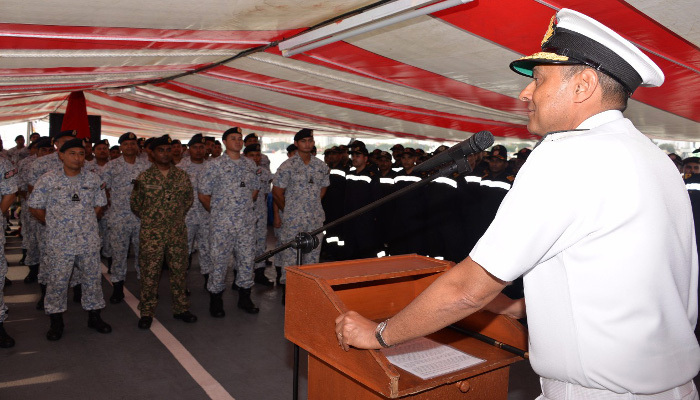 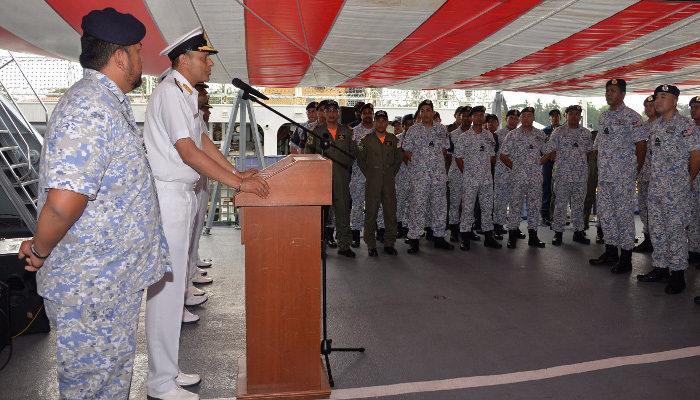 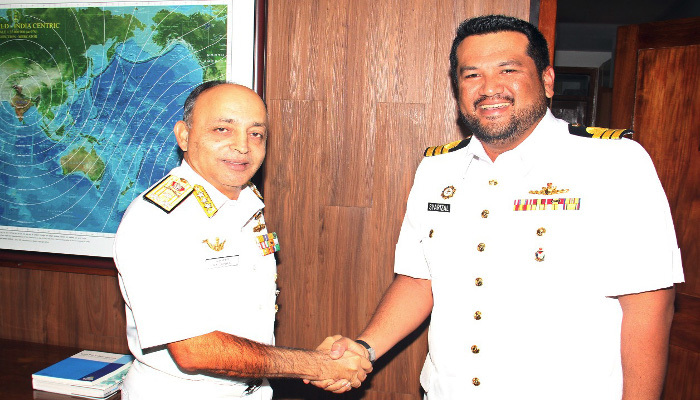 An Indian Naval team is also planned to visit KD Jebat for exploring further avenues to enhance interoperability and exchange best practices between the two navies. 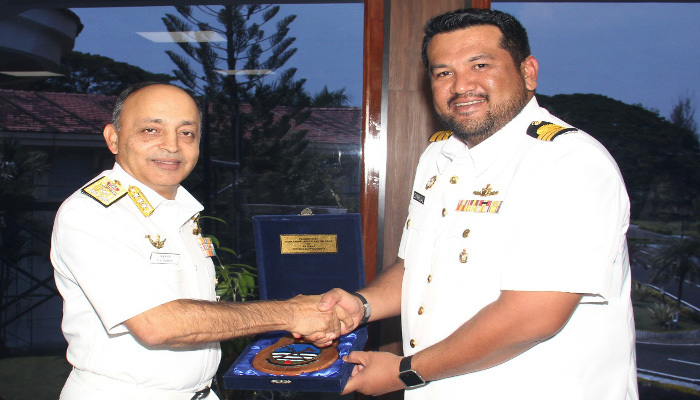 During their three week stay, the crew of KD Jebat also got the opportunity to visit places of cultural and sightseeing interest, as well as shopping malls, in Kochi. 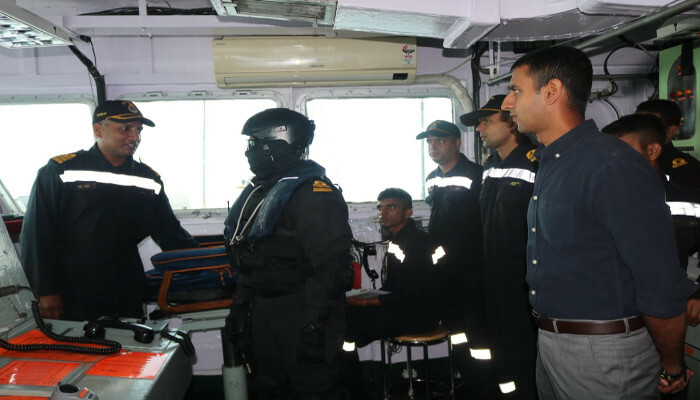 The ship is scheduled to depart Kochi on 24 October 2018 for Malaysia.